Macomb County Conventional Mortgage Lender, Conventional Loan Info. A conventional loan is a mortgage that is not guaranteed or insured by any government agency, including the Federal Housing Administration (FHA), the US Department of Agriculture (USDA) and the Department of Veterans Affairs (VA). It is typically fixed in its terms and rate. About half of all conventional loans are called “conforming” mortgages, because they conform to guidelines established by Fannie Mae and Freddie Mac. Loans that do not conform to Fannie Mae or Freddie Mac guidelines are referred to as “non-conforming” home loans. Non-conforming loans that are larger than conforming loan limits are often referred to as “jumbo” mortgages. Conventional loans held by mortgage lenders on their own books are called “portfolio” loans. Because lenders can set their own guidelines for these loans and do not sell them to investors, these products may have features that other mortgages do not. An adjustable-rate conventional loan means the loan is adjustable, it can fluctuate. For borrowers whose income may go up, an adjustable rate mortgage might be just the ticket to help with the early years of payments. 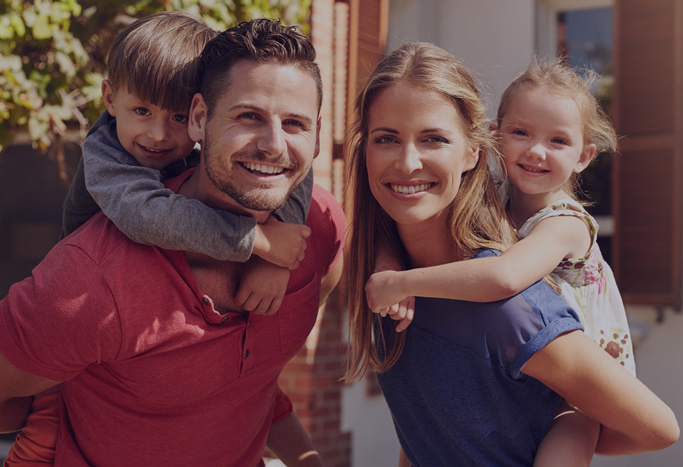 Conventional loans can be made to purchase or refinance homes with first and second mortgages on single family to four family homes. This type of mortgage is one of the most common mortgages. A down payment of 20% is required to avoid paying Private Mortgage Insurance , also known as PMI. PMI is required if you don’t put down is less than 20%. Income and Debt – Your income and your monthly expenses are important. Conventional mortgages use fractions and percentages to qualify applicants based upon their income and their ability to repay their mortgage on time. Standard conforming loan debt-to-income ratio limits are 28/36. These DTI limits may be exceeded with compensating factors. Credit History – Your credit history is important. The minimum credit score for conventional loan programs is typically 620 or above. Mortgage Limits – The maximum conventional conforming loan amount is $453,100 across most of the U.S. for single-family homes. Conventional loan limits are based on local home values and can vary depending on the area. Loan-to-Value Limits – There are value-based limits on conventional loan financing. Current conventional programs permit up to 97% loan-to-value, though 80% is the maximum LTV to avoid mortgage insurance.